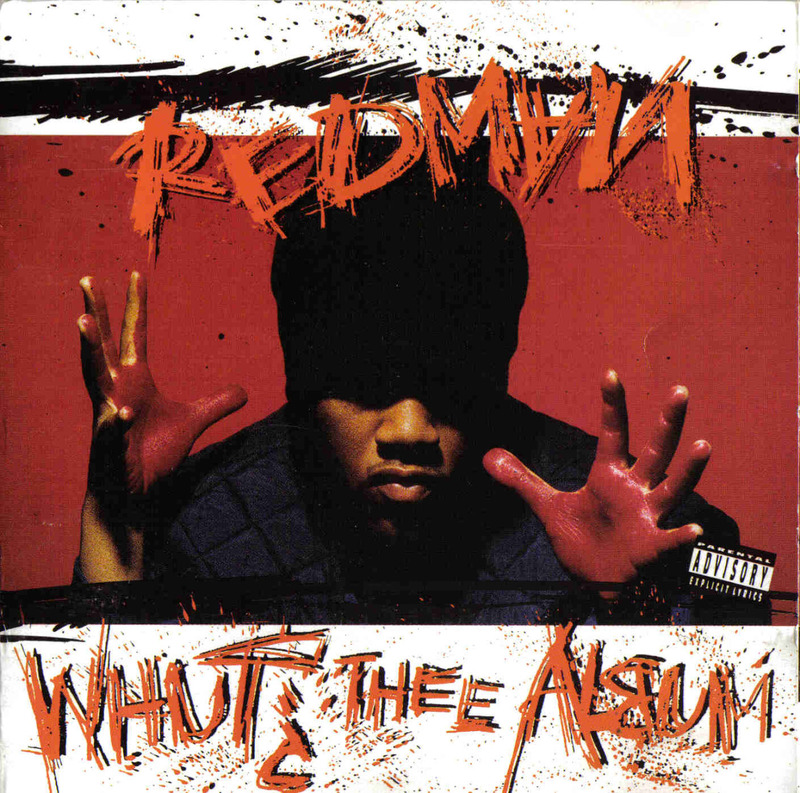 It’s hard to believe this classic first album by Redman dropped 25 years ago. Time sure does fly when your dope. Feels like only yesterday I picked this up at Style Rock Shop in Tempe, AZ.